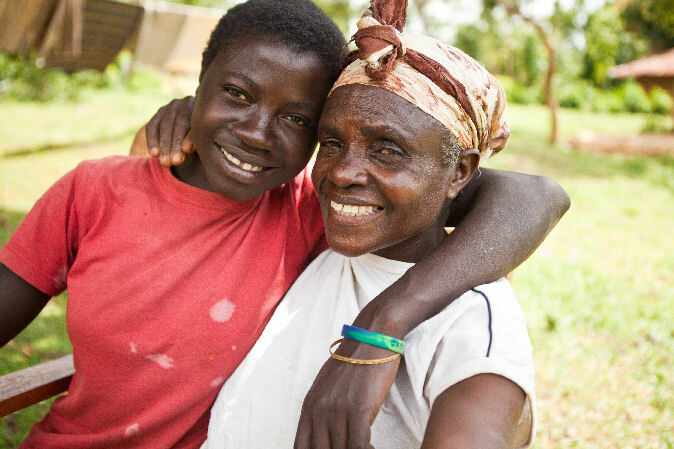 The Grandmothers to Grandmothers Campaign is an initiative of the Stephen Lewis Foundation. 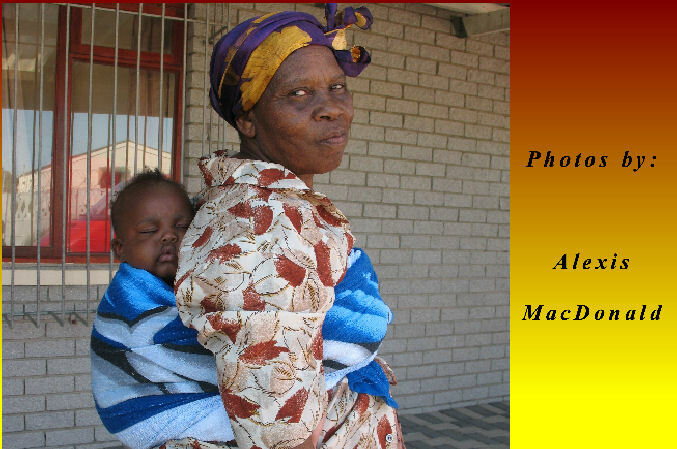 In 2007 a group of women from the Comox Valley was inspired by their African sisters who had risen so willingly to the challenge of bringing up their grandchildren, after their own children had died from HIV and AIDS. Since then, the Glacier Grannies have raised over $450,000 for the Grandmothers to Grandmothers Campaign of the Stephen Lewis Foundation. Learn more about our group here. We raise money through special events, and by creating and selling a wide variety of crafts. 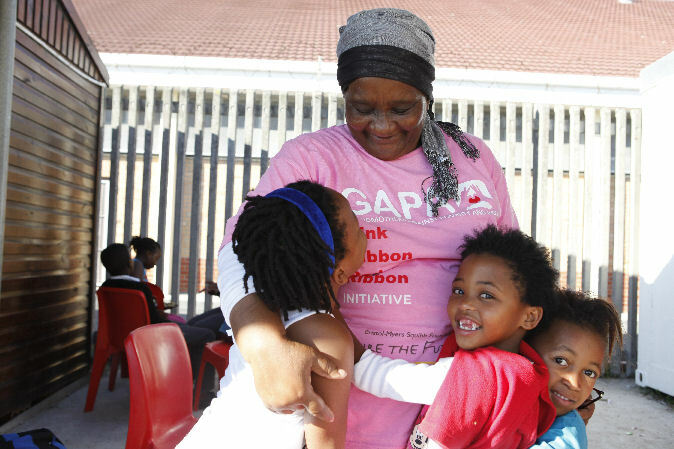 Tens of millions of children in Africa have been orphaned by HIV and AIDS. 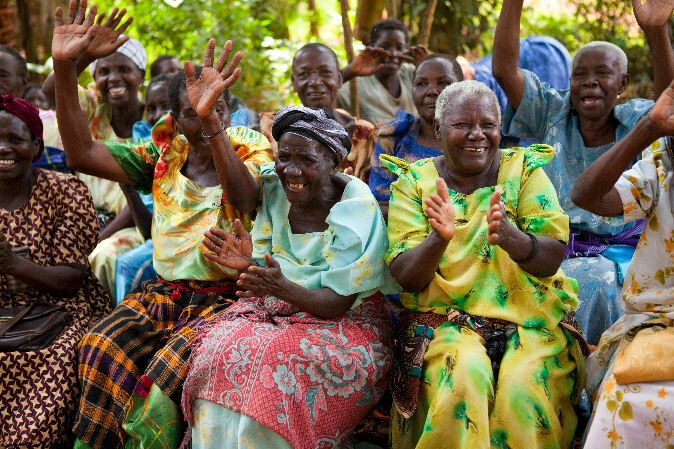 The Stephen Lewis Foundation, through the Grandmothers to Grandmothers Campaign, supports and empowers the grandmothers who have taken over their care. 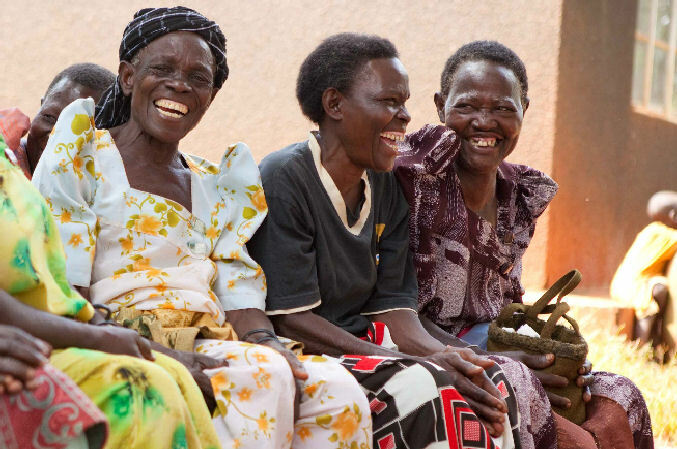 By partnering with local community-based organizations, the Foundation is able to respond to the practical and emotional needs of grandmothers and their grandchildren - Click here to read a July 22 Globe and Mail article recognizing the strengths of African grandmothers. 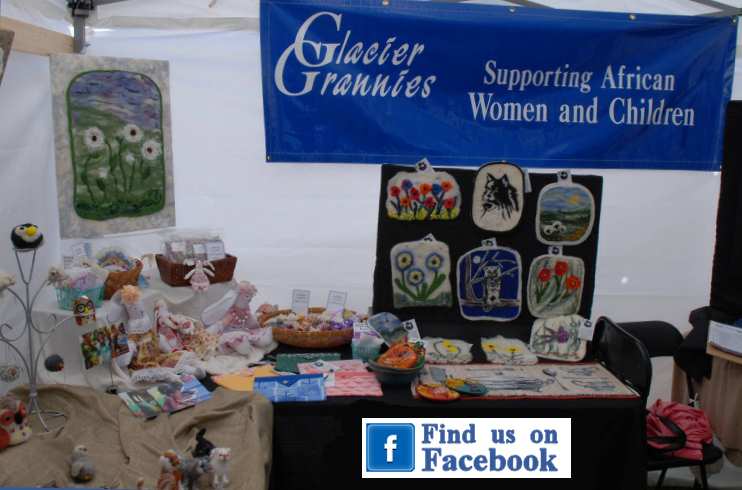 Want to know more about the Glacier Grannies? Click here.